SCP is proud to be a sponsor at All Ohio EM Conference. 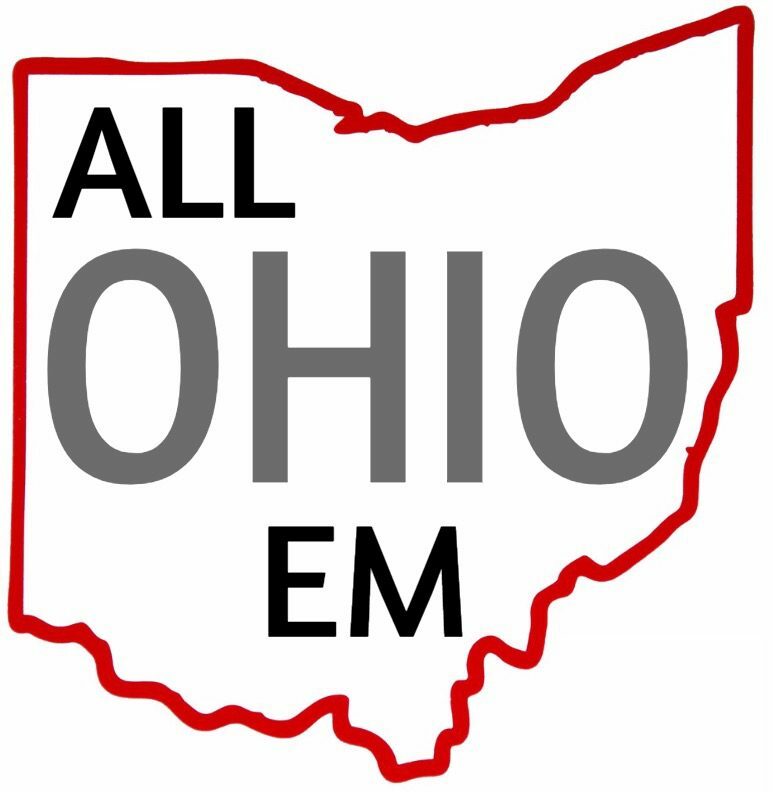 The All Ohio EM Conference is a great opportunity to network with emergency medicine peers. You can learn more about the event here. We hope to see you there! If you can’t make it, you can still learn about our career opportunities in the OH area.